We all know Type A individuals who wake up at the crack of dawn, power through a high-intensity cardio class, and then stroll into the office like it ain’t no thing. And that’s awesome for them—really! However, if you’re on the other end of the spectrum and setting your alarm an hour before you have to roll out of bed to work out sounds miserable, you’re not alone (trust us). If you prefer to get your gym hour in at night, there are a few pros and cons to consider. It’s great for burning off steam after work, and it’s nice not having the time constraints of a.m. or lunch hour workouts. Plus, you can go straight home, shower in your own bathroom, and lounge around in a robe sans makeup until it’s lights out. We know all too well, though, that evening workouts are easy to blow off for wine and Netflix. And they make you scramble for excuses to turn down happy hours and desperately needed social time to instead bond with a treadmill. They can also derail your sleep, which is the worst when your body is exhausted. So because we care, we’ve zeroed in on hacks to embrace all of the perks of being a nighttime fitness fan and avoid all of the negatives. Ahead, simple practices to ensure that your evening workout leaves you blissed out and ready for bed. Working out in the evening often results in a late dinner and an even later bedtime, which can result in a night of tossing and turning. Plan to hit the gym or your favorite workout class on your way home from the office, ideally before 7:30 p.m. Keep your workout to an hour or less so that you have time to eat a nutritious dinner, shower, decompress, and crawl into bed by a reasonable time. Leggings available in sizes XS to XXL. Evening is not the ideal time of day for a full-on cardio blast, which gets your heart rate up and releases endorphins, making it more difficult to wind down afterward. If cardio is your thing, make sure to balance high-intensity bursts with weight lifting and stretching. Start with your cardio routine, followed by weight lifting and then stretching to ease out of the workout and begin to relax before you even leave the gym. When refueling after an evening workout, keep things light with a lean protein and complex carbs. This combination helps with muscle recovery and leaves you feeling satisfied without being uncomfortably full when you climb into bed. Too large of a meal keeps your body awake as it works to digest and can leave you feeling bloated or experiencing heartburn. Prep ahead of time so you don’t have to think about what’s for dinner. A quinoa bowl with black beans or chicken, veggie omelet with whole grain toast, and a smoothie with whey protein are all healthful options. Pro tip: Eat a larger lunch and a mid-afternoon snack so that you feel energized and ready to burn calories after work! If decompressing over a glass of wine is part of your weekly ritual, we’re not here to stop you! It’s important to note though that while alcohol can make you feel sleepy, it can also cause you to have a less restful sleep. Paired with an increased heart rate and late dinner after a workout, an alcoholic beverage probably isn’t the best way to ensure a deep sleep. As soon as you finish working out, cleanse your face! Don’t wait until after you’ve relaxed and eaten dinner. Allowing sweat and leftover makeup from the day to seep into your pores is asking for a breakout. 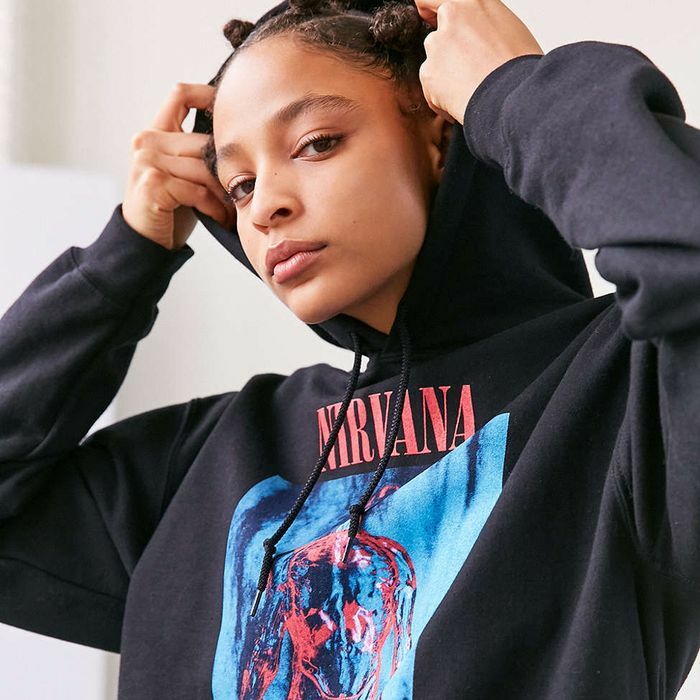 Carry face wipes with you to the gym so that you can clean your face as soon as you head home in your favorite outerwear layer, like this cozy sweatshirt from Joylab. To lower your heart rate and cool down safely, be mindful of your body temperature. For starters, buy workout attire made with performance textiles that allow your sweat to evaporate quickly and keep your body dry. 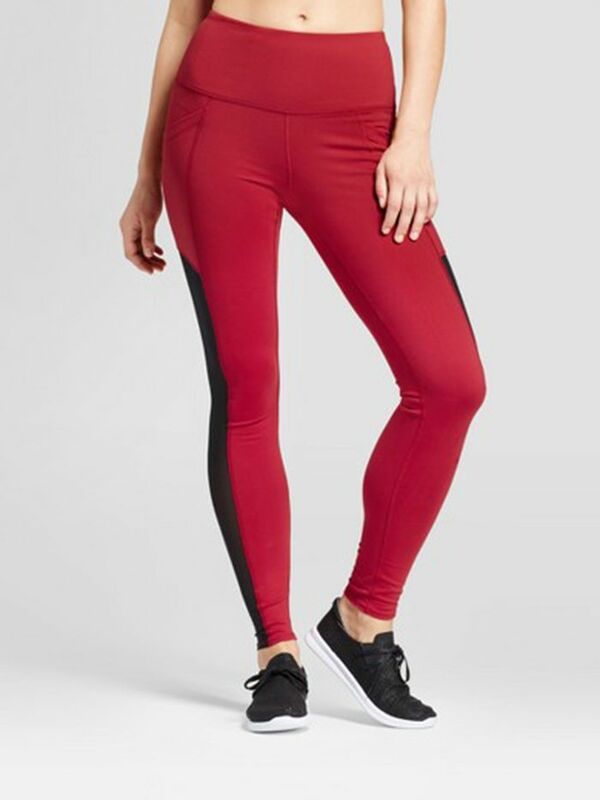 (Our go-to for chic tops and leggings made with high-performance, moisture-wicking fabrics is JoyLab, Target’s new activewear line that we co-designed.) When you get home, take a lukewarm shower to help your body relax and prepare for sleep. Be sure to also drink plenty of water throughout your entire post-workout process. We’re all guilty of sitting in bed scrolling through Instagram for hours, but looking at our phones or computer at night keeps our brain alert and makes it more difficult to fall asleep. As the final step of your post-workout wind-down, brew a cup of herbal tea, light your favorite woodsy candle, and get lost in a book until your eyes feel heavy. Next up: Eight ways to burn major calories no matter what you're doing.